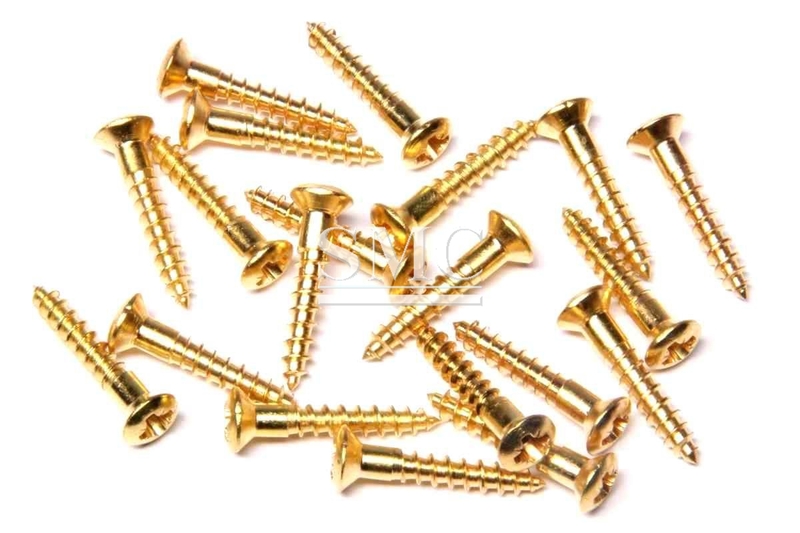 Home>News of Mechanical Products > What do brass screws are used for? What do brass screws are used for? Why use brass screws for woodwork? Typically, brass screws can be more aesthetically pleasing as the brass offers a softer tan colouring that works well with wood. Typically smaller brass screws are used when building furniture or installing doors etc. Stripping can occur when using brass screws whilst working with wood, and often a drill hole often the same size of the screw is drilled into the material first. The use of these pilot holes that are the same diameter as the unthreaded part of the brass screw helps avoid stripping and ensures the screw offers maximum strength and load capacity. Brass is a softer metal and so must be used with more care. It is also, as always, beneficial to use a screwdriver that fits the head of the screw exactly. Use better quality brass screws to help avoid any issues, such as the range Tradefix Direct sells. Why use brass screws for outside? The anti-corrosive and water resistant nature of these screws means they are ideal for exterior use. Quite often iron screws with a brass plating are used, but brass screws work just as well. The main benefits of these screws will be found when installed in areas that cannot be easily maintained, and should be used instead of more typical iron screws which can rust. Brass screws for marine use? Regular steel and iron screws can corrode from prolonged exposure to the wind, sun and rain, and so pure brass or brass plated iron screws are the best for the job.